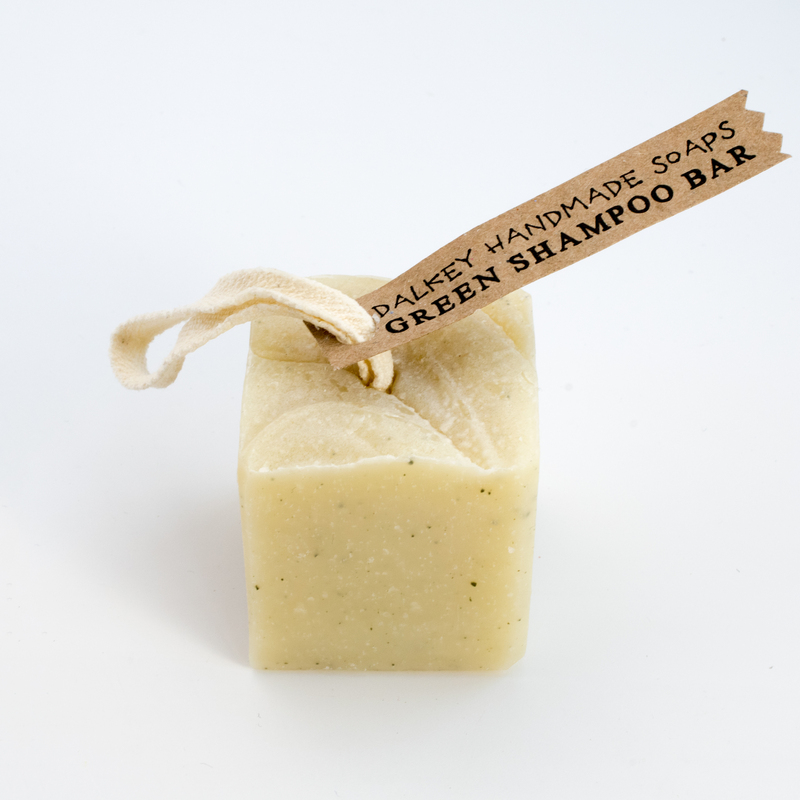 This Vegan friendly super sudsy shampoo bar is packed full of nourishing oils and butters. 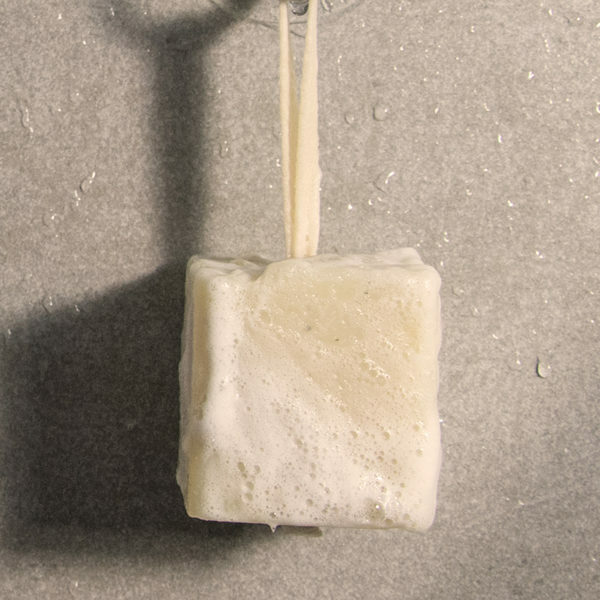 The rich lather produced by this bar will clean your hair and scalp leaving it feeling nice and refreshed. 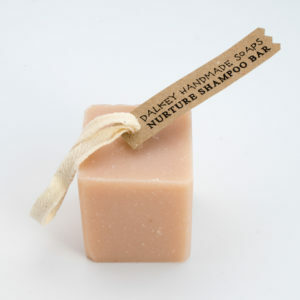 Scented with Lemongrass, Sweet Orange, Lavender and Patchouli essential oils. These Oils are refreshing, antibacterial, uplifting and soothing. Castor oil further nourishes and protects dry, damaged and brittle hair. Ingredients: Coconut Oil, Olive Oil, Palm Oil (RSPO) Castor Oil, Sunflower Oil, Shea butter, Water, Essential oils (Lemongrass, sweet orange, lavender, patchouli) French green clay. 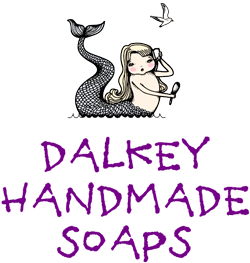 Contains NO SLS, Parabens, or Petrochemicals.